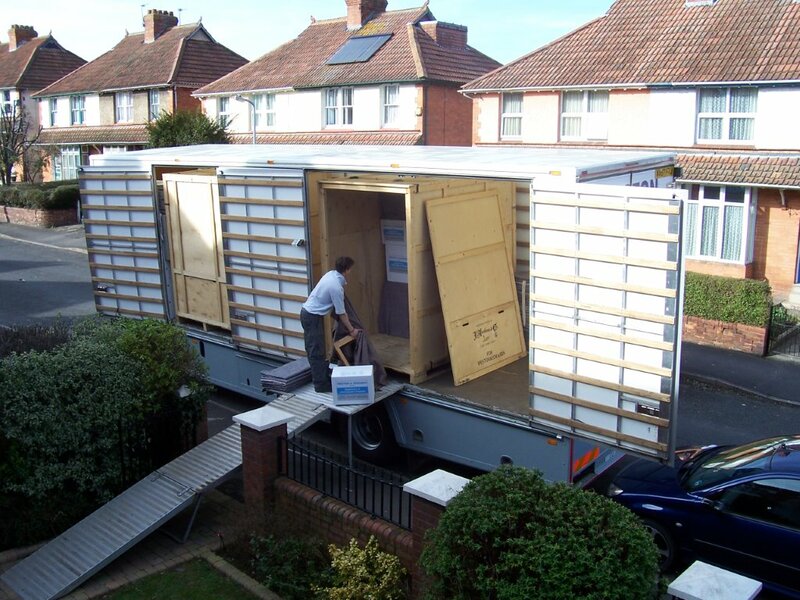 The removal truck, with all of the containers on board, arrives at your home. All items are wrapped in blankets, to prevent damage and are packed into the containers. The containers are then closed, before leaving your home and remain closed until delivery at your new address. Our Insurance cover is on an ‘All Risks’ basis. 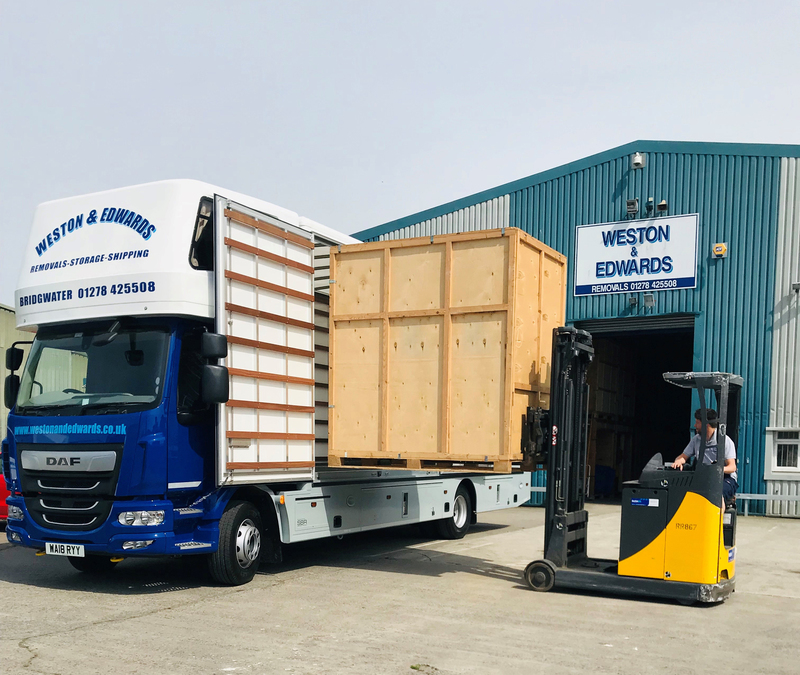 The full containers are loaded and unloaded at our warehouse by fork-lift truck – a smooth transition from truck to warehouse. Manhandling of your goods in halved, when compared to traditional ‘loose’ storage, thus considerably reducing any risk of damage. You are welcome to inspect our storage premises. An inventory is taken of the contents of each container. 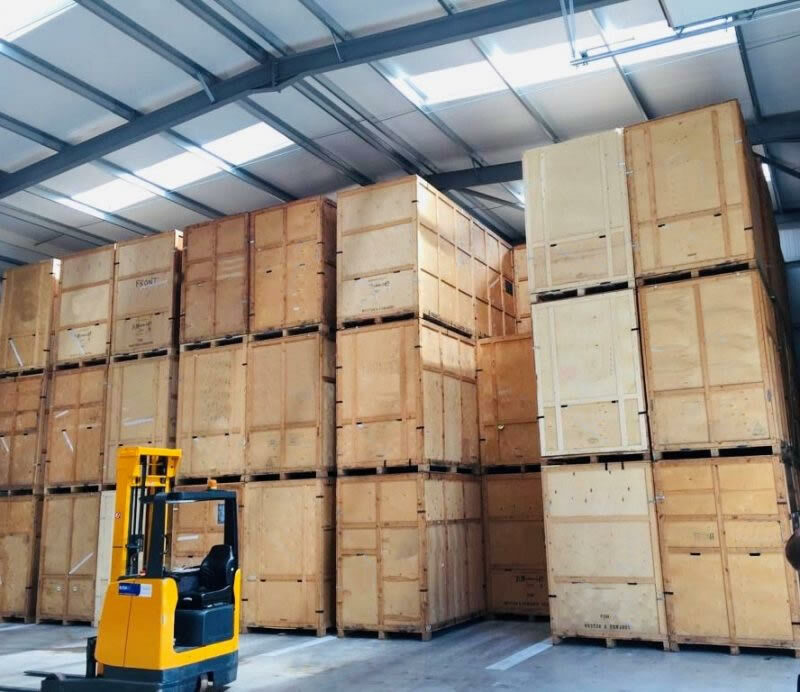 Container storage, in our modern, purpose-built warehouse, keeps your goods free from dust, damp, mildew etc., and items cannot ‘go missing’.